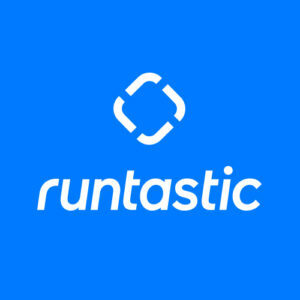 Surely, you’ve heard of Runtastic’s latest app, Results. (If not, you should definitely try it out). You can do the wide range of bodyweight exercises anytime, anywhere. Do you have some questions before you begin? We have put together the most frequently asked questions. Maybe one or the other was just on the tip of your tongue. Are you already a Premium Member? Great! 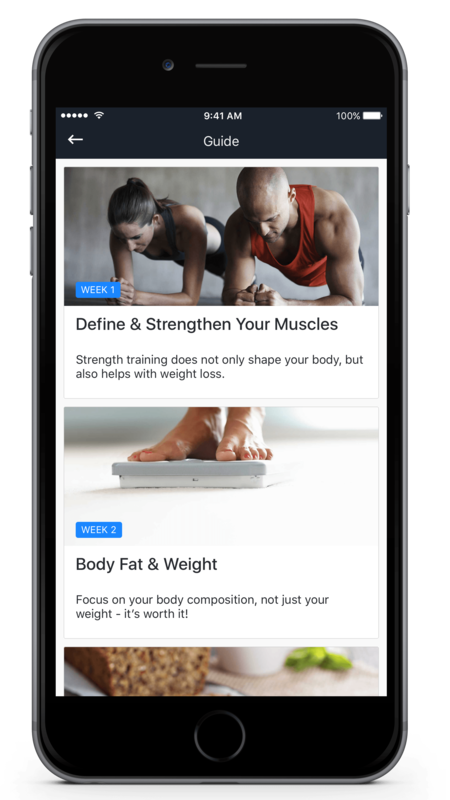 Then in addition to the many benefits of the Runtastic Portfolio, you can now enjoy the Results app – you don’t have to sign up for a new membership or pay anything extra. Try it out! All the features are activated for Premium Members. You aren’t a Premium Member? 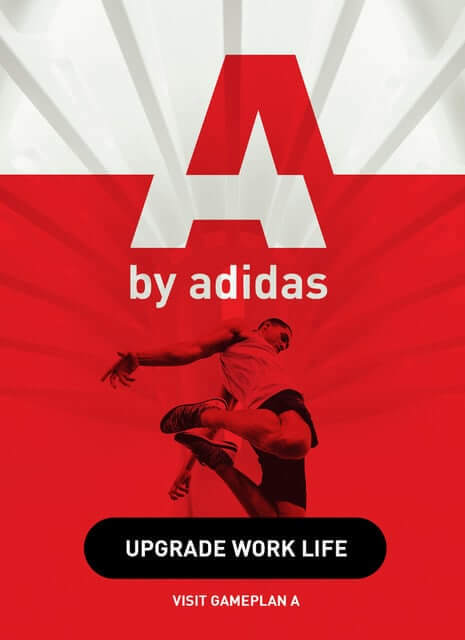 Then you can download the app for free and try out the Alpha, Bravo, and Oscar workouts, as well as the warm-up and 18 individual exercises, free of charge. The workouts can be found in the drawer menu (top left) under “Standalone Workouts”. If you like these, you can opt for the training plan. 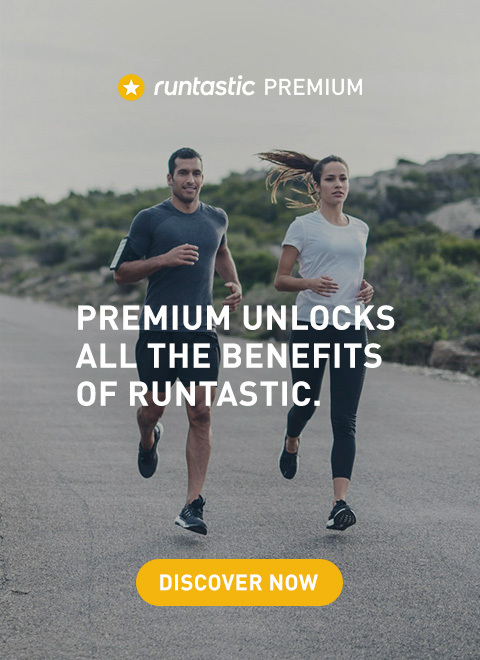 To use this, you need a Premium Membership, which not only gives you full access to all the features of the Results app, but also many other great benefits of the Runtastic Portfolio. For instance, you get free running training plans, can spice up your workouts with Story Runs and analyze all your activities in detail at Runtastic.com. Would you like to learn more about our Premium Membership? Read more here. Generally speaking, you don’t need an Internet connection to complete the workouts. If you want to do it without the Internet, we suggest downloading the exercise videos ahead of time, so you can watch them offline later on. Nevertheless, we recommend having a stable Internet connection when you finish the workout. That way there is no chance of any problems when syncing your data with your account. The Guide accompanies you on the path to the new you. It contains a wide variety of health and nutrition tips. What you won’t find there are detailed recipes or a daily diet plan. Instead, these tips are designed to support you on your journey and provide you with more general assistance. This includes, for example, useful information on carbohydrates, proteins, and fats, as well as tips on resisting cravings, boosting your metabolism or shedding kilos. 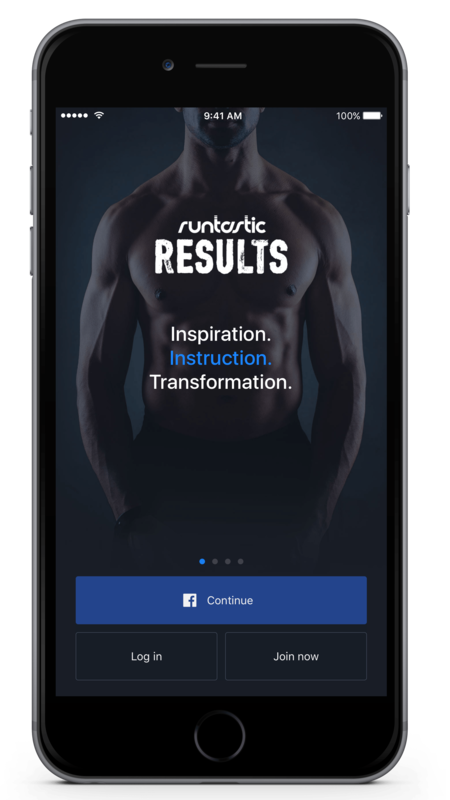 The workouts you do with the Results app are synced with Runtastic.com. That way you can see and analyze all your activities on the web anytime you want. You get all your information at a glance, including how many workouts you have done this week. This also ensures that none of the workouts you have done are lost when you change phones, for instance. At the beginning of each week, you can choose how many workouts you want to do. You cannot change the number during the middle of the week; you have to wait until you finish the current week. So try and make sure to set realistic goals. And if you ever want to do an extra workout, try out one of the Standalone Workouts. Yes. Workouts without jumps, and thus not so loud, are indicated by a house icon. This means you won’t bother your neighbors. Whether early in the morning or late at night – no problem. For further information on the app, click here. Runtastic Results. Time for a transformation! Fit at the World Cup: Sweat with Runtastic in Front of the TV!